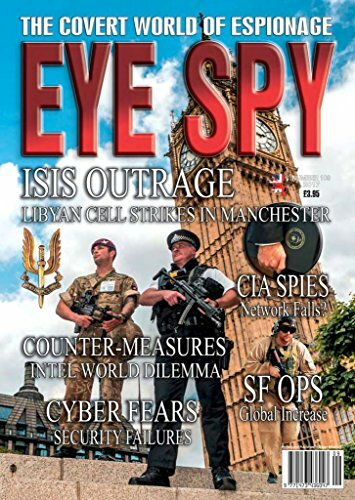 First published in the UK, May 2001, Eye Spy Intelligence Magazine is the world’s only newsstand publication dedicated to espionage and intelligence. Described as the bridge between ‘officialdom’ and the public, Eye Spy is extremely popular with those who work in intelligence, security, defence and specialist wings of the armed forces. 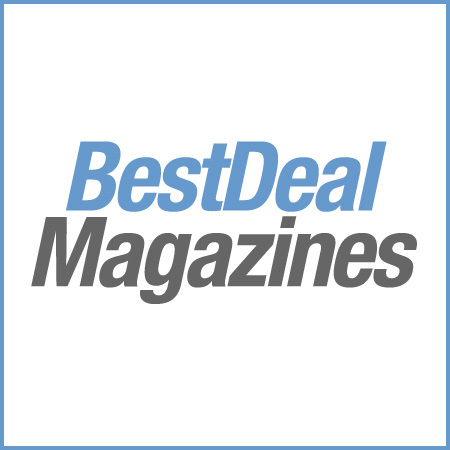 It is subscribed to by hundreds of official intelligence agencies, government training academies, military forces and security colleges throughout the world.